In a new study, economists at the Institute of International Finance found 25% tariffs imposed last summer on a $50 billion list of more than 1,000 products ranging from electric cars to industrial seals and medical imaging machines reduced both the value and volume of those products imported from China. They also found that 10% tariffs on a further $200 billion in imports that took effect in late September had less of an impact and had led to a well-documented pre-tariff surge in imports as companies sought to get ahead of the tariffs. The IIF study released Feb. 5 affirms one of economics’ founding truths — raise a price on a product and demand for that product tends to fall. The impact on total U.S. imports from China in 2018 was “muted,” the researchers wrote, largely because of the rush to get ahead of tariffs that it caused on the larger $200 billion list. 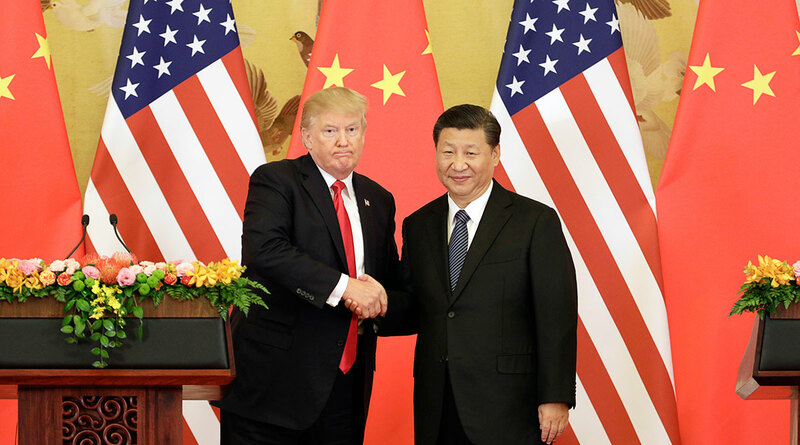 Trump initially threatened to raise those tariffs to 25% on Jan. 1 but has delayed that to March 1 as he has sought to negotiate a deal with Xi Jinping, his Chinese counterpart.